In the spring of 2014, the farmer with a 2020 finishing pig barn, wanted to change from burial of mortality to composting the mortality. 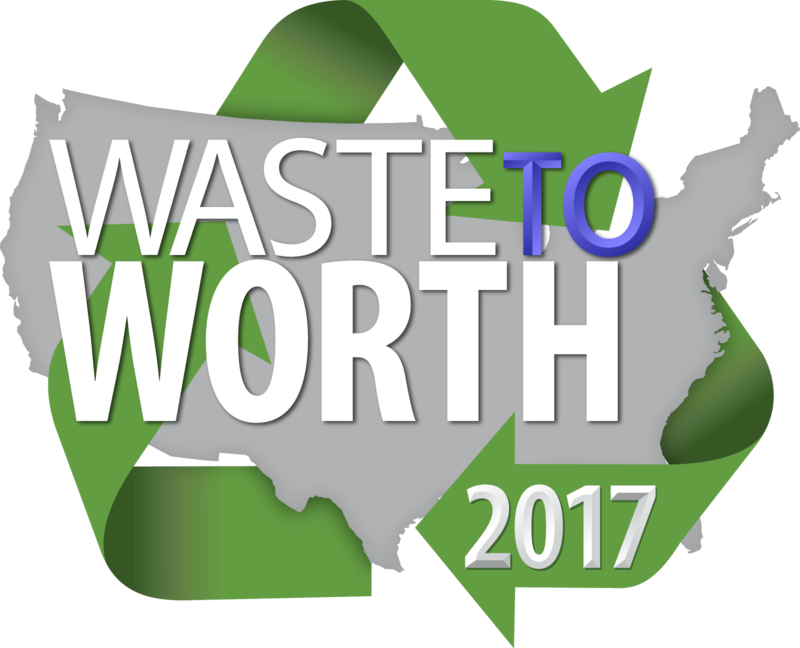 We will document the change and the use of the composting barn from July 2014 to Dec 2016. This 2020 finish pig barn space has about 3% mortality and expects about 250 deaths per year to compost. We discussed building a PA Michigan single wall compost barn design. 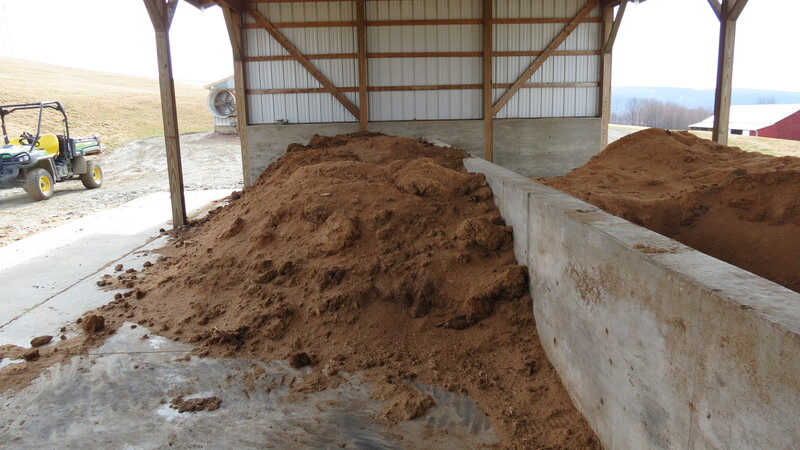 The farmer built a 24×40 compost barn, with a 3 feet center dividing wall. The barn was completed in the summer of 2014 and we will track the pig barn turns and compost barn mortality loadings from July 2014 to December 2016. The barn has used about 56 cubic yards of woodchips/ bark mulch the first year and then replaced with about 40 cubic yards of sawdust for the second year. The compost temperatures have reached 130 Degrees F and the farmer is very pleased with how the barn works and how he can mix and turn the compost. The presentation will cover barn costs, barn design and sawdust mortality loading and turning. We have documented the farmers use of the barn, the mortality rates, compost sawdust and woodchip use, and mixing schedules. We have also documented the mortality cost rates for this farm. 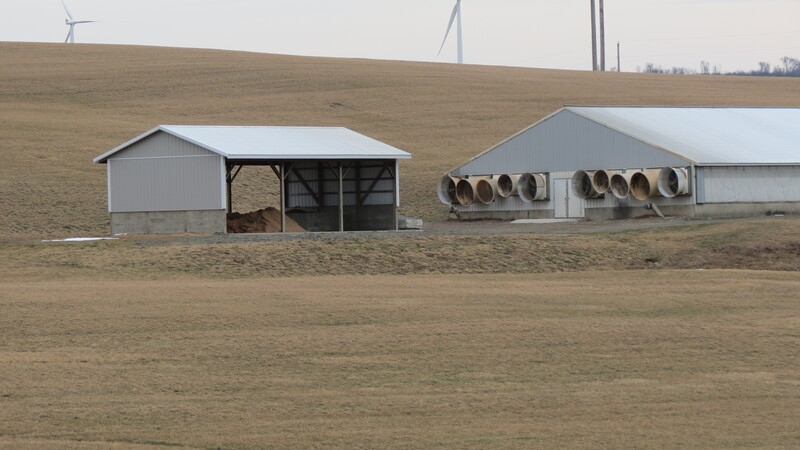 We will highlight this PA Michigan compost barn type to other pig barns and document the use of them in Pennsylvania.